Wrong party.. wrong animal lady! DOH! Friend of the common man!? $150,000 for clothes, hair and make-up? Are you kidding me? That’s more than Joe the Plumber makes in an entire year. 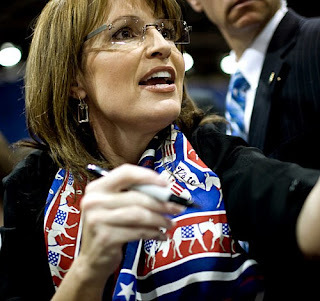 First, Palin claims to be a regular old hockey mom. How many hockey moms could blow $150,000 on clothes, hair, and makeup in such a short time? How many would even want to, when they had ice rink time, skates, and gas to pay for?